Features a genuine Honda 4-Stroke engine with plenty of power. Application: Plant protection for tall plantings; including trees, larger shrubs and fruit trees. Also suitable in agricultural contexts, such as crop protection. Public gardens and areas involving landscaping can also be serviced. The adjustable operating pressure of the push-pull piston pump reaches up to 30 bar, enabling this unit to deliver the finest spray – even high up – at a flow rate of up to 2 l/min. Long working stretches without refilling are ensured by capacities of 20 litres. A practical drain connector underneath the container enables complete draining of residual liquid. The 433 is equipped with a 50 cm stainless steel spray wand and a pressure gauge on the sturdy, quick-release handle, which allows the pressure to be matched to any application. Supplied with a high quality, double flat-jet nozzle, with stainless steel nozzle discs. With the right accessories you can discover the powerful advantages of this motorised sprayer. Work efficiency and easy operation achieved with this battery-powered backpack sprayer. Application: This sprayer is suitable in numerous arbour contexts. It achieves plant protection in nurseries, contract gardens, large private gardens, areas with decorative plants and shrubs, plantations, public gardens, and greenhouses. Appropriate for use by city councils and landscapers. Suitable agents include Roundup. Small, light and handy, yet robust and versatile – quality compact manual pressure sprayer 404. Application: Use for plant protection on balconies and patios, in the backyard and garden setting, and for decorative plants and shrubs. Suitable for applying liquid plant protection, insecticides, herbicides and fertilisers; including Roundup. This premium quality pressure sprayer is the right tool for professionals. Application: Use for plant protection and weed control. Also suitable for cleaning and trade applications. Impressive spray performance with two nozzles. Application: Use in a variety of agricultural, tree nursery, forestry, fruit and vegetable growing, vineyard and greenhouse settings. Suitable for applying liquid plant protection, insecticides, herbicides and fertilisers; including Roundup. No. 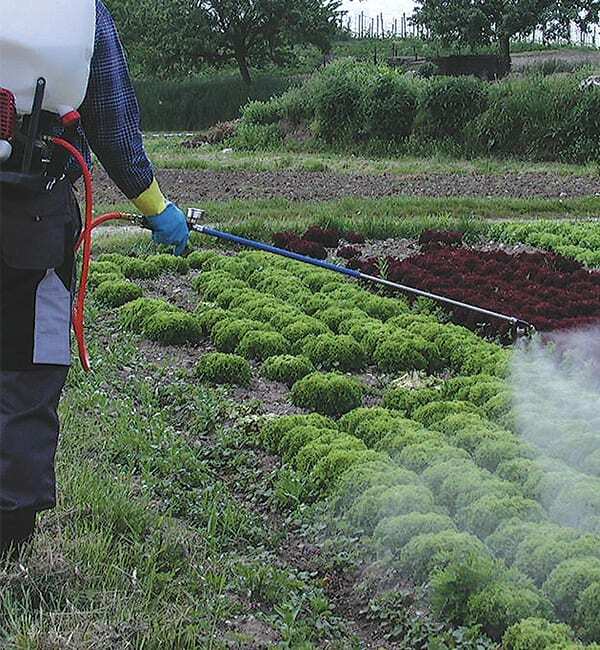 1 backpack sprayer used by city councils, contract gardeners, nurseries and rural farmers. 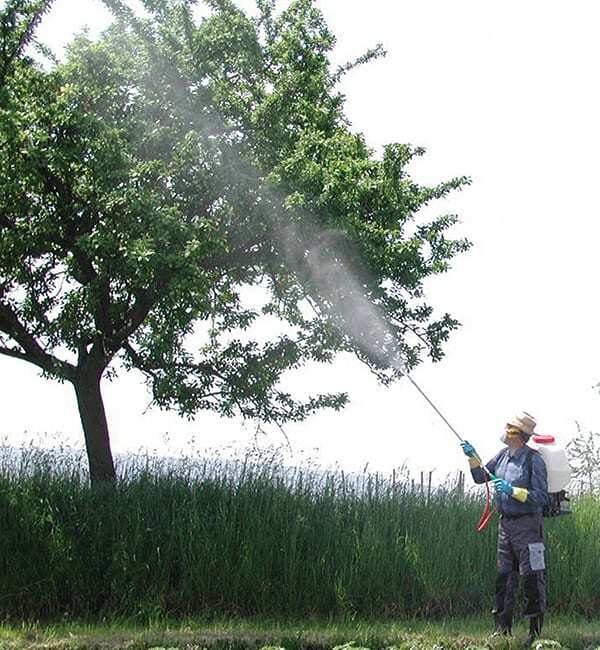 Application: This sprayer offers plant protection in numerous arbour contexts. Nurseries, contract gardens, large private gardens, areas with decorative plants and shrubs, plantations, public gardens, greenhouses, woodland, and areas with agricultural crops – all benefit from this sprayer. This manual sprayer is ideal for a variety of tasks in garden and landscaping jobs. Application: Achieving plant protection for large private gardens, decorative plants and shrubs; this sprayer allows for weed control. Suitable for applying liquid plant protection, insecticides, herbicides and fertilisers; including Roundup. 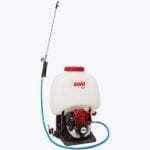 Quality house & garden sprayers designed for the Australian harsh environment. Application: Use for plant protection on balconies and patios, in the backyard and garden setting, and for decorative plants and shrubs. Weed control can be achieved using suitable plant protection agents; including Roundup. 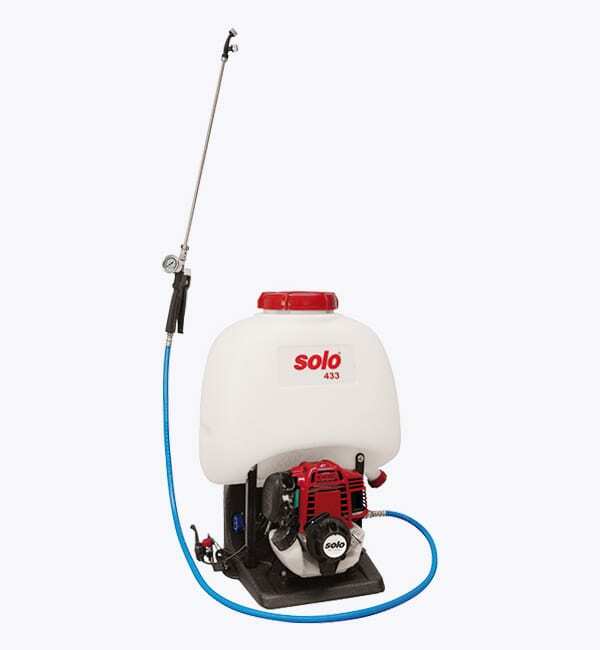 Gardening made easy with the SOLO trolley sprayer. Application: Plant protection for medium-sized and larger private gardens, decorative plants and shrubs. Plantation and weed control can be achieved using suitable plant protection agents; including Roundup. Small, light and handy, yet robust and versatile – quality compact manual pressure sprayer 403. These premium quality pressure sprayers are the right tool for professionals. Application: Plant protection in larger private gardens, decorative plants, shrubs and plantations and weed control. Can also be used for cleaning applications like janitorial disinfection, pest control and trade applications. Application: Use for plant protection on balconies and patios, in the backyard and garden setting, and for decorative plants and shrubs. Plantation and weed control can be achieved using suitable plant protection agents; including Roundup.